Over 1000 students have registered to attend. Now is the time for local business to jump on board and support the Mid Coast Careers Market & Coffs Coast Career Connections. For our community to prosper there needs to be suitably trained and qualified workforce. The pathway to achieving that is informing young people (and those who support them) of career options and the associated learning pathways before they make career decisions. This is based on the premise that young people ‘don’t know what they don’t know’ and the enhanced awareness provided by the Mid Coast Careers Market provides the necessary additional information to inform their decision making. Bailey was referred to Mid Coast Connect’s School Leaver Support program from Wauchope High School. After conducting a careers assessment our Pathways Coordinator identified Bailey’s strong passion for boating, fishing and photography. With this in mind, an introduction and work experience was arranged for Bailey with Dave Lazarus at Port Adventure Cruises. Recognising that Bailey’s passion and good work ethic could positively add to the business, Dave offered him full-time work. Bailey has since been gaining a variety of industry skills through work; especially with boat maintenance and mechanics. He has enjoyed working with the Captain and this has inspired Bailey to enrol in a Deck Hand course with Port Macquarie TAFE. 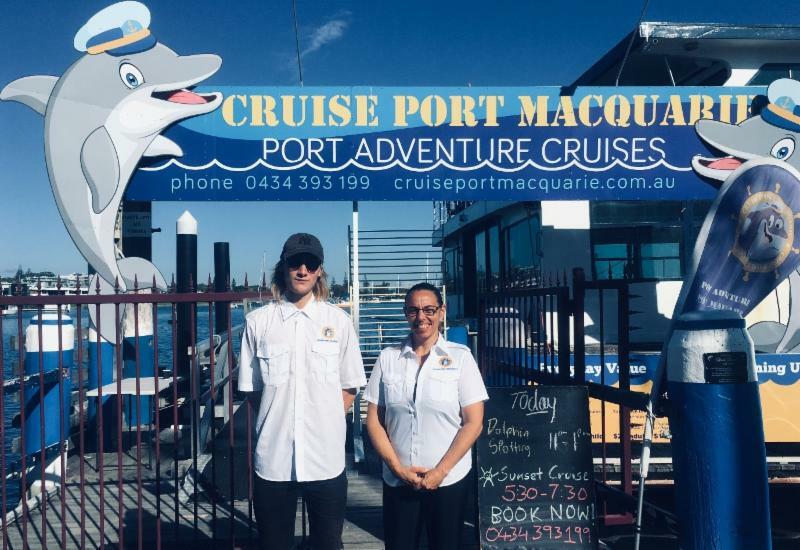 Bailey has now become a valued all-rounder for the business; even working additional shifts with Port Adventure Cruises’ newly acquired café/restaurant. Mid Coast Connect hosted the Girls Can Too! Try a Trade day at TAFE NSW - Kempsey Campus last month. Potting plants, changing tyres, welding and woodwork activities were some of the activities forty two students got to have hands on experience with. ﻿Students and panelists agreed it was a successful day and look forward to future events. Supporting and linking Tradeswomen began in 2009 and has been providing support and mentoring to tradeswomen in Australia including apprentices and women seeking to work in the trades. They provide avenues for women to meet other tradeswomen, apprentices and others to share experiences and with our Try a Trade day promote women in the trades to the general public and industry. 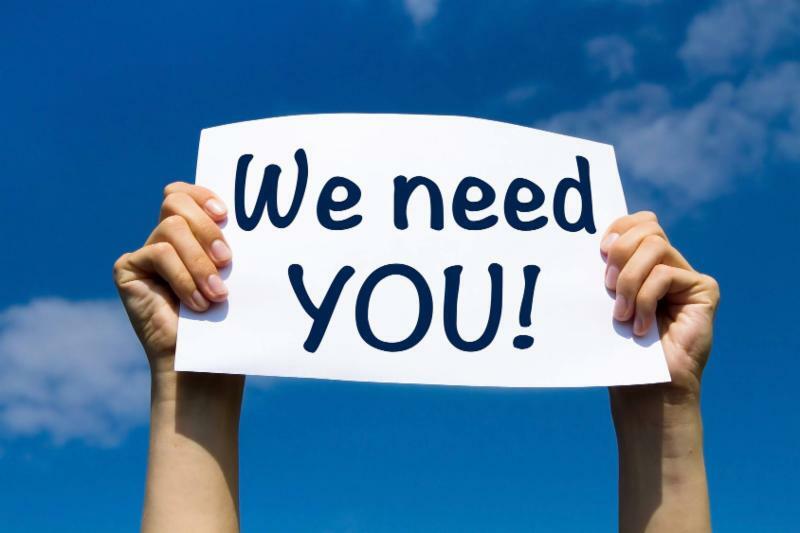 Mid Coast Connect is looking for suitably qualified and experienced individuals who can support the provision of career and transition programs for young people moving from school into training and/or employment. Please share to your networks.